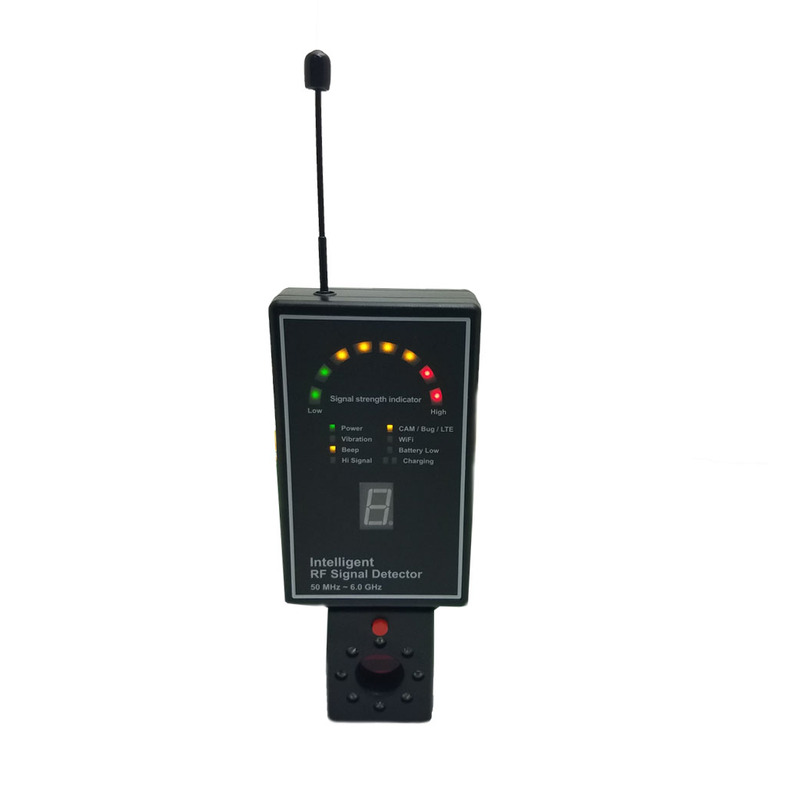 The HomeSafe® Door and Driveway Alarm can be used as a driveway patrol alarm. 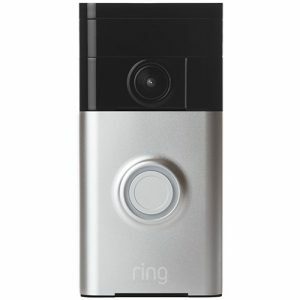 It can also be used as a door chime that alerts you when a door is opened. The product’s passive infrared system monitors the area and lets you know when there is movement. 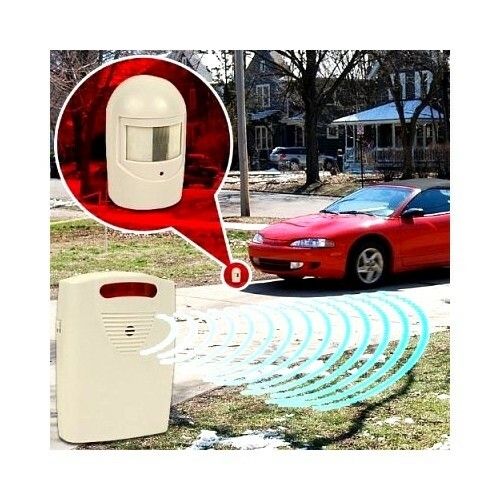 The device can give you information such as when a car pulls into your driveway, so you no longer have to stop what you’re doing to look outside to see if someone has arrived. 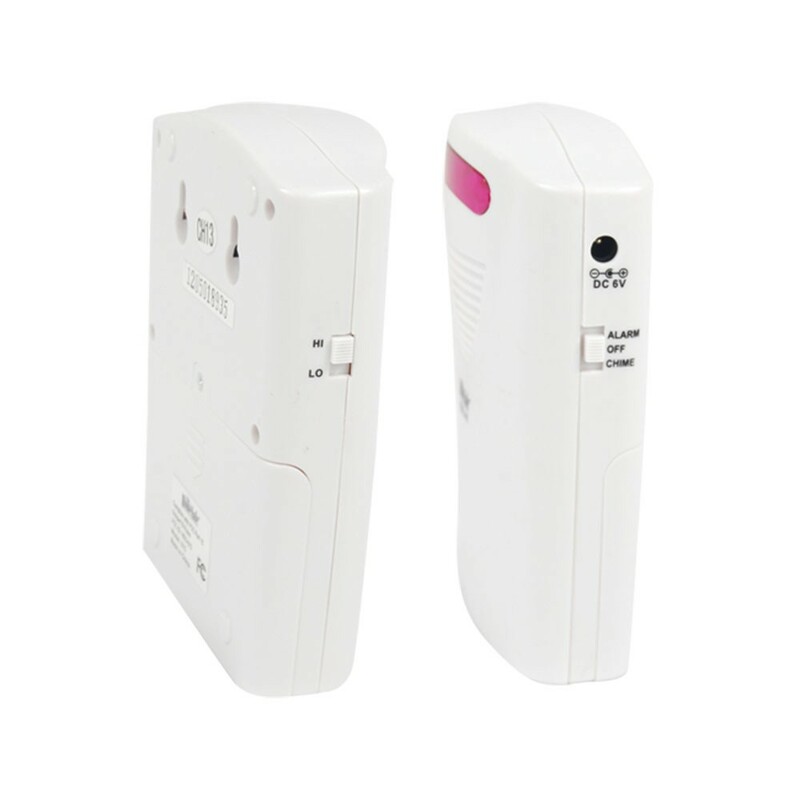 Using the door chime will give you a familiar feeling, as the door chime works in a very similar way, which alerts you when an individual has opened the door to leave, just like a door chime that stores or offices often use. 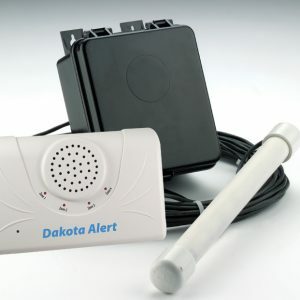 This alarm system is easy to install and it has a wireless radio frequency that has a 400-foot range. 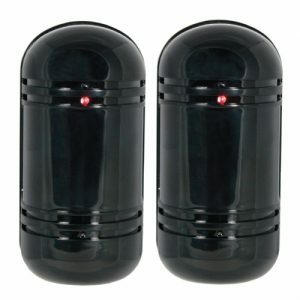 The alarm’s receiver operates off of three “C” batteries, and the sensor requires a 9-volt battery (not included). Huge amounts of break-in’s happen each year. The safety of your families, friends, and co-workers are important. No matter what you may think you know, you can never be too sure that there isn’t someone looking break into your home to catch the “biggest break of their life.” While it is good to keep positive thoughts & say this will not happen to you, it is always best to prepare for the worst. The clock is ticking down, and that invader may be coming closer to the day they want to break into your home or office. 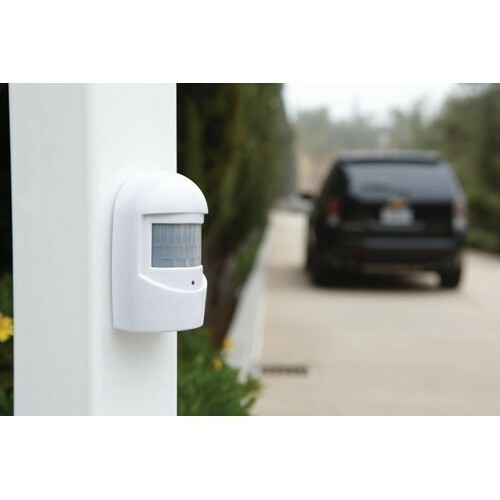 Having these fake HomeSafe Door and Driveway Motion Activated Alarm Systems will prevent individuals from letting the thoughts of breaking into your home or office linger in their mind. 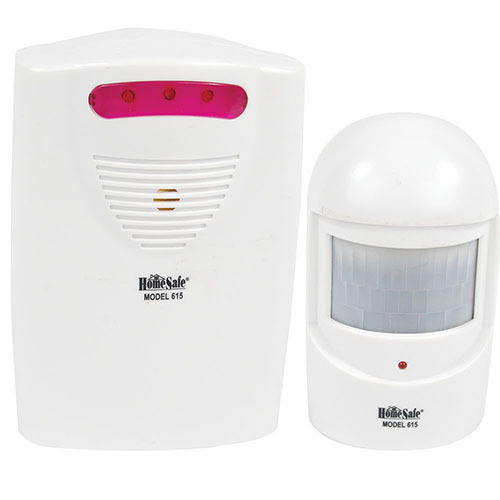 The motion alarm system will prevent intruders because criminals will think that there is high state of the art security installed and that their life is at risk for taking this chance.